When it comes to emergency lock and key situations, Green Locksmith Los Angeles and associates fully understand the importance of providing immediate and reliable locksmith services. Locked out of your auto, home, or office? Have you misplaced your spare keys? Have you lost keys to your home or office? Do you need to change locks and door keys immediately? Are you unable to open trunk or door to your auto? If you need an expert locksmith urgently, but don’t want to overpay, give us a call! 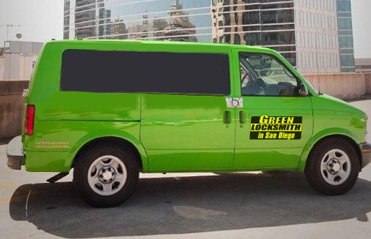 Green Locksmith Los Angeles and associates (213) 744-0390 are available 24 hours a day, 7 days a week, and can arrive at your location within 30 minutes of your call. Emergency lock and key situations can happen to anyone at any time. That’s why our customer service phone lines are open around the clock for all your emergency locksmith needs. If you have a broken key stuck in the ignition or lost keys to your home, technicians can deliver on-the-spot solutions. From expert lock picking to producing duplicate keys (spare keys), technicians have the skill and the most up to date tools to help get you on your way. Green Emergency Locksmith Los Angeles, CA works only with 24 hour locksmith technicians who are fully insured, bonded and licensed. Technicians are continually training or learning about new technologies in the locksmith field in order to expand their skill set and best serve our customers with the highest level of knowledge. While spare key making and lock picking are common solutions, advances in security system have made ignition key replacement and other tasks more complex. With these advances, however, Green Locksmith and associates have simultaneously been progressing. Therefore, requests such as transponder key programming are now a daily part of the technicians’ repertoire. 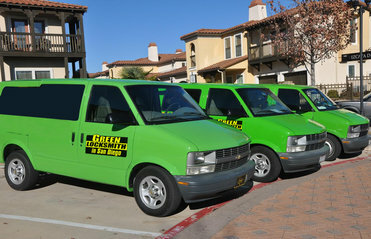 Save our Green Locksmith Los Angeles phone number (213) 744-0390. Remember, your safety and security is our #1 priority!